I borrowed this on a trip and was really impressed by how much warmth just this vest can add. Perfect for early morning in warm waters or if there's some wind on it. 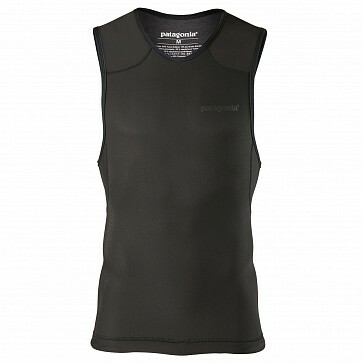 As a vest, it paddles as easily as possible and no zippers, velcro, straps etc. means you don’t have to worry about anything failing. It was hard to give back but I’ve since ordered one. 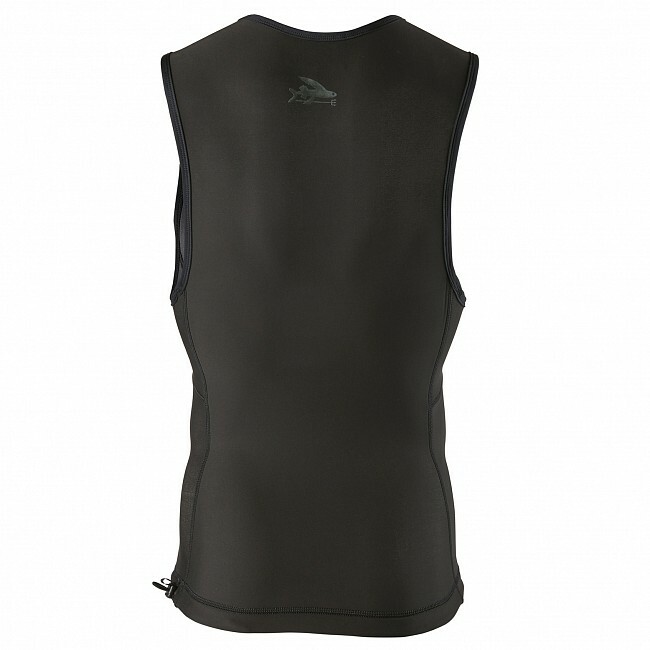 Light and stretchy, the Patagonia R1 Lite Yulex 1.5mm Vest is eco-friendly. 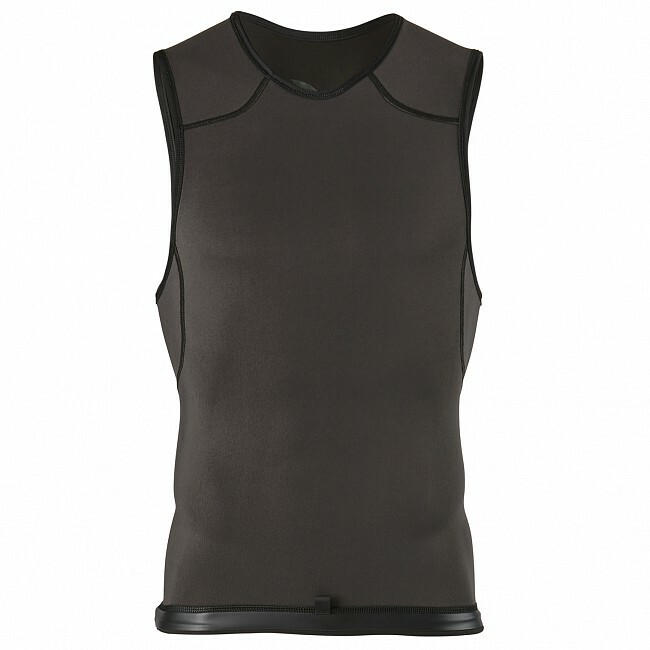 It's neoprene free and made of Yulex, which is rubber grown sustainably on tree farms. It's also lined with 100% recycled polyester jersey for extra warmth and comfort. Layer it under your wetsuit for extra core warmth or use in tropical waters for rash and sun protection. 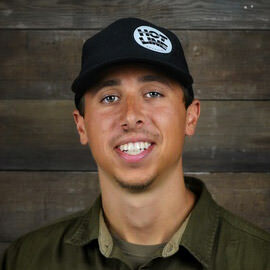 Patagonia has reformulated the Yulex material in their spring suits, making them lighter, stretchier and more comfortable. Made of 85% natural rubber/15% synthetic rubber by polymer content that replaces a petroleum-based material with a plant-based one, they offer the same performance attributes as conventional stretch neoprene while reducing CO2 emissions by up to ~80% in the manufacturing process. Derived from sources that are Forest Stewardship Council certified by the Rainforest Alliance, natural rubber has been blended with chlorine-free synthetic rubber to increase ozone- and UV-resistance and meets very rigorous standards for strength and durability. Providing supplemental warmth and sun protection for warm-water surfing, this vest is 1.5mm thick, with a stretchy and fast-drying 100% recycled polyester interior lining; the exterior face fabric is made of durable, water-resistant 88% recycled polyester/12% spandex. The face fabric and lining are now solution dyed—using 86% less water than conventional dyeing—and are laminated with water-based AquaA glue that’s free from harmful volatile organic compounds (VOCs). 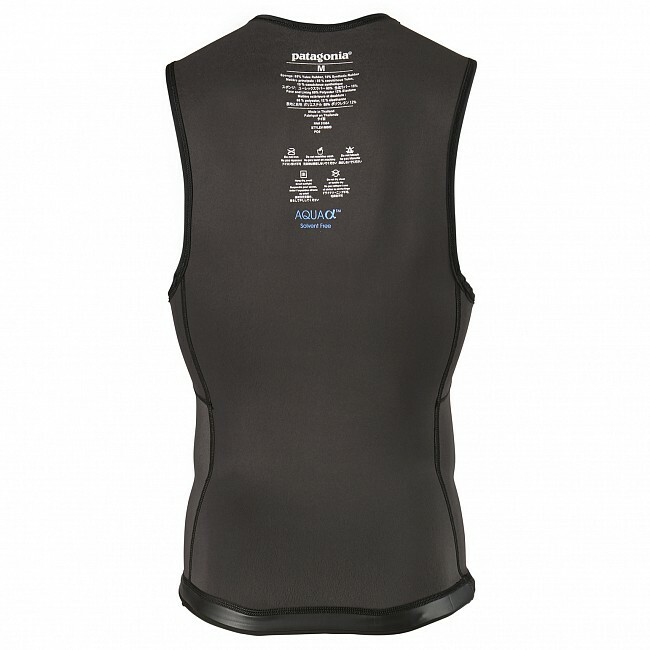 A streamlined anatomical design holds close to the body for maximum comfort and flex; other features include a rubberized waist gasket and an adjustable waist and cord lock to help keep the vest in place. Seams are sewn with flatlock construction for next-to-skin comfort and durability. Made in a Fair Trade Certified facility. Suggested water temperatures: 65–75° F/18–23° C.